FAQs - H. Paulin & Co.
We have answers to common questions. Currently Under Construction, will be operational in the future. Where can I find more information about custom products? 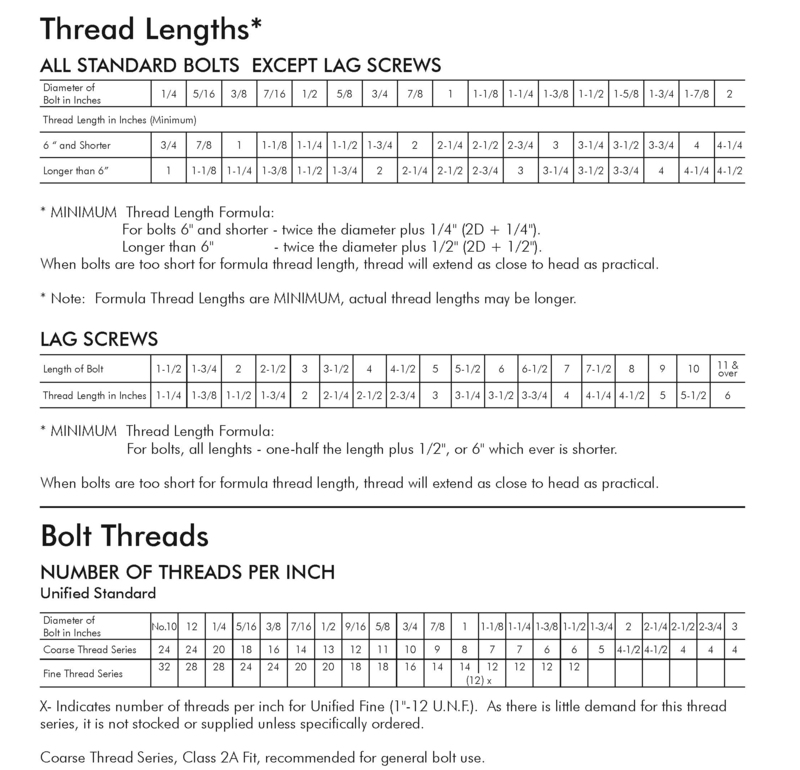 The thread pitch is from one point to the corresponding point on the next thread. YES – ISO CERTIFIED 9001–2008 Quality Management System - ISO 9001:2008 and Laboratory Quality Management System – ISO/IEC 17025:2005.